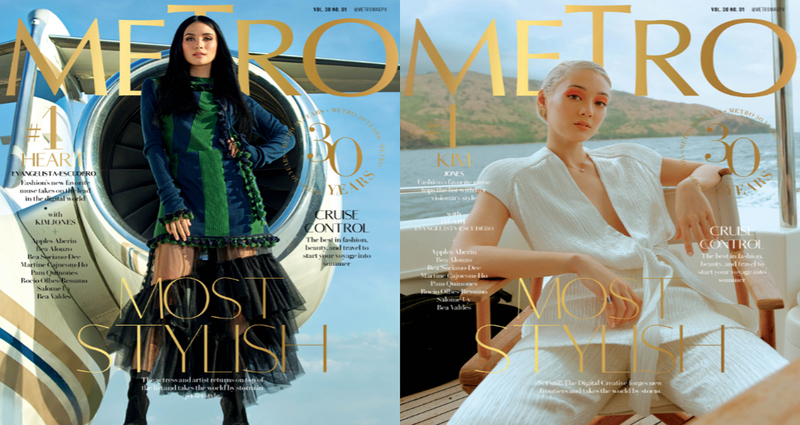 Metro Magazine and lifestyle website Metro.Style unveil Heart Evangelista-Escudero and Kim Jones as Most Stylish of 2019, leading the list of fifty empowered and fashion-forward women who have become the biggest inspiration in fashion and style. Heart is known to be consistently well-dressed—from her travel style to everyday outfits. Her classic and chic style is recognized further abroad, as was proclaimed the muse of Crazy Rich Asians author Kevin Kwan and profiled in Paris for Harper’s Bazaar, and also invited to the 2018 Harper’s Bazaar ICONS Party held in New York City where she was also named as one of its best-dressed attendees. Starting her 2019 with yet another achievement as Metro Most Stylish, Heart can look forward to more milestones in the months to come, including a top-secret project she has been working on all the way in China. 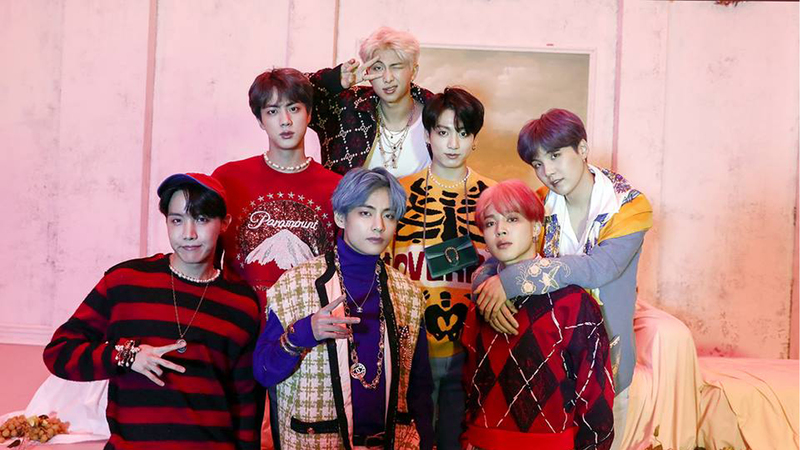 Also reigning over the number one spot, digital creative Kim Jones embodies the best of international style with a powerful voice that reaches to her global audience. A constant attendee of New York, London, Paris, Milan fashion showcases, she has collaborated with international fashion brands not just as a model but also as director, including a Louis Vuitton fashion film launched late last year. She is the also Creative Director of The Fore, a design studio built on collaborations with local designers such as Ken Samudio and Bagasao. Kapamilya actress Bea Alonzo likewise made it to the top 10 Metro Most Stylish list. Year after year, the style icon wows audiences with her fashion picks, notable of which is her regal red Vania Romoff gown worn at the first ABS-CBN Ball. Other notable driven women with impeccable sense of style in the list are Rocio Olbes-Ressano, Bea Valdes, Pam Quinoñes, Martine Cajucom-Ho, Salome Uy, Apples Aberin, and Bea Soriano-Dee. Accomplished in their own fields and successful in different endeavors—these women are all known to have great personal style. Check out the full list of #MetroMostStylish2019 on Metro.Style, and catch Heart, Kim, and the rest of the top 10 fashion-forward ladies in the Metro February issue, available on newsstands and on Apple iTunes store, Google Play store, and Magzter.